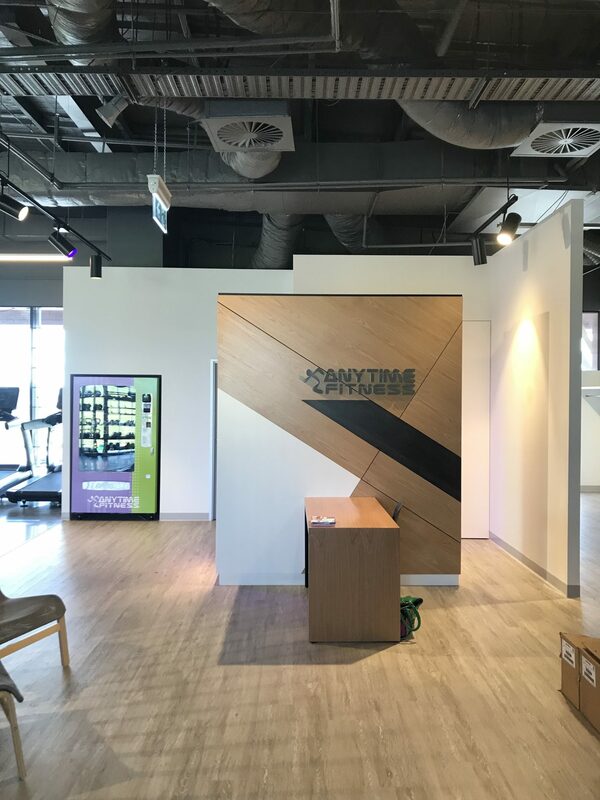 Anytime Fitness have over 4000 locations in 30 different countries and operates one of Australia’s biggest fitness communities offering 24/7 convenience. 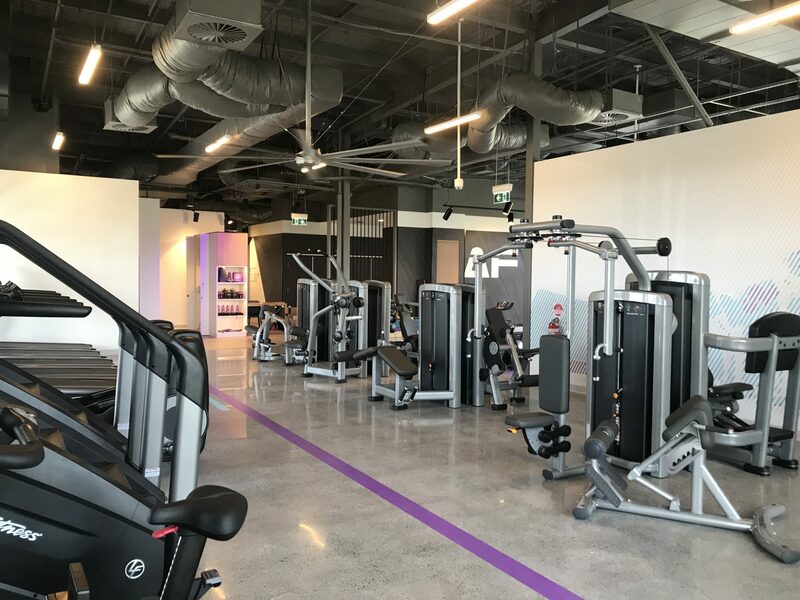 In 2018, they rolled out their new look and feel fitness centres across Australia. 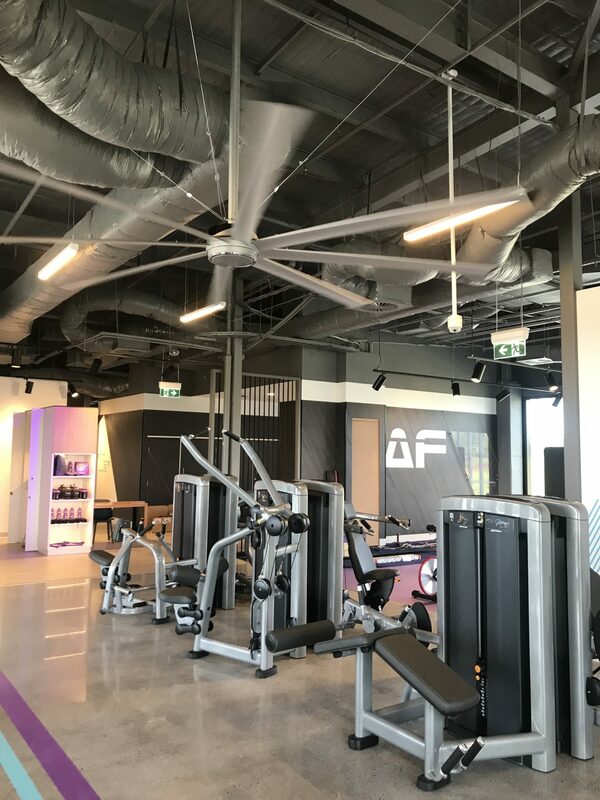 Interior Fitouts were referred to Anytime Fitness and worked with their multi-national corporation to successfully execute the newly designed retail experience. 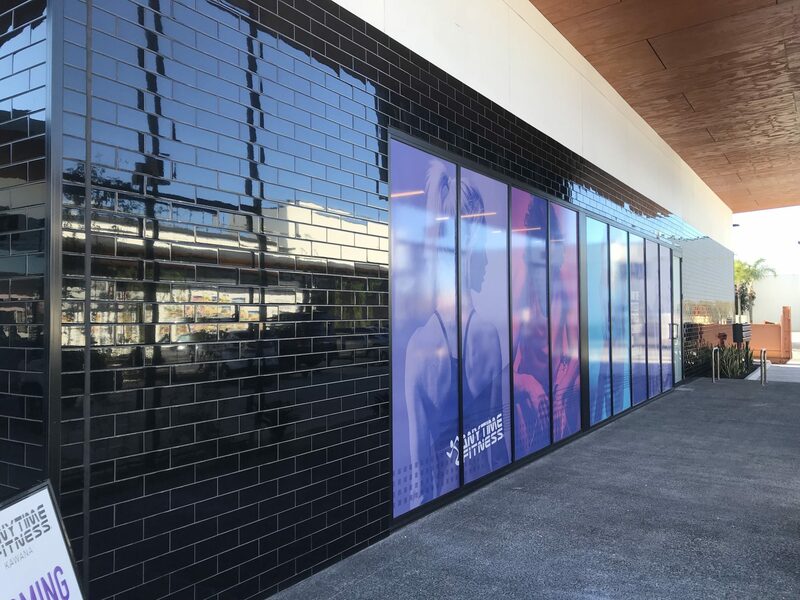 Where customer experience is everything, one of the biggest challenge for this project was sourcing the finishes required in the design. 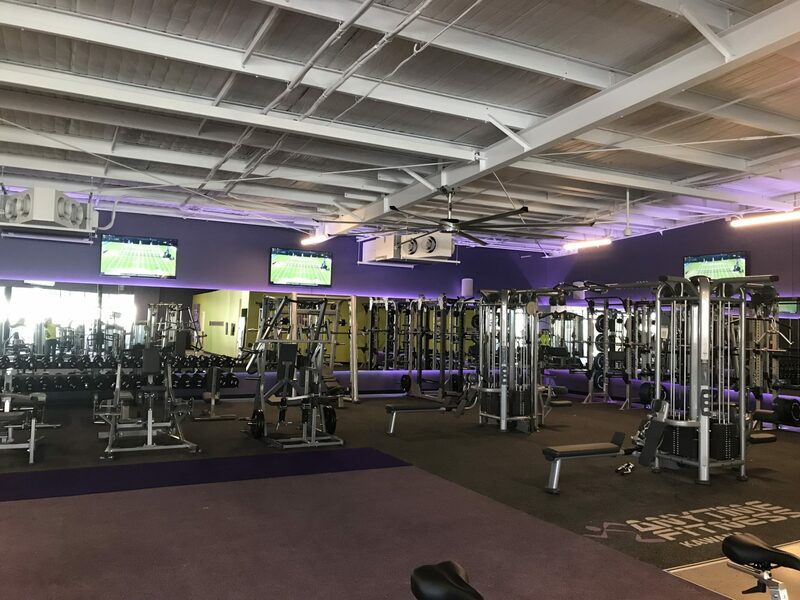 Many of the finishes required in the guidelines were not readily available. 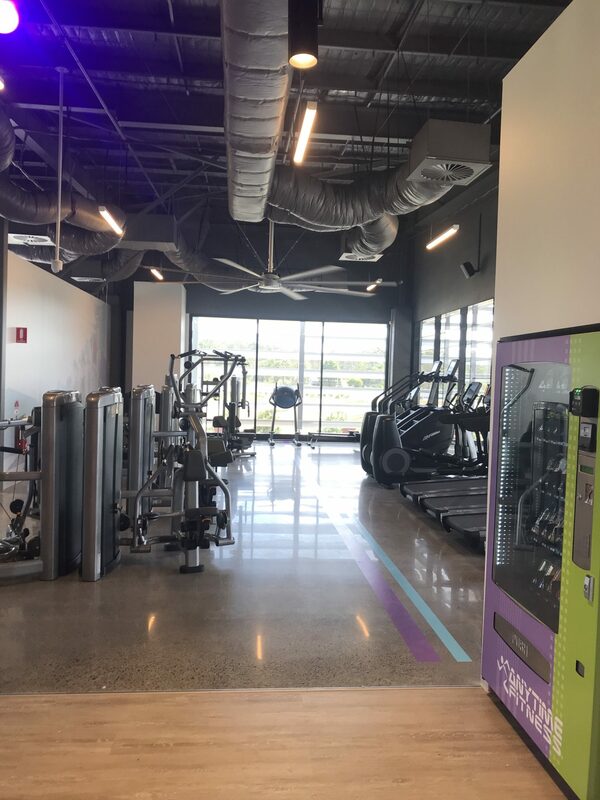 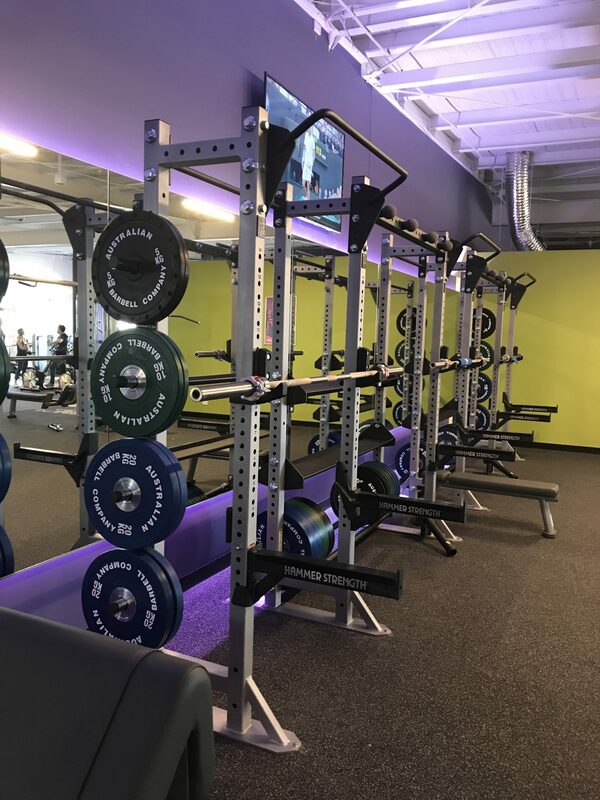 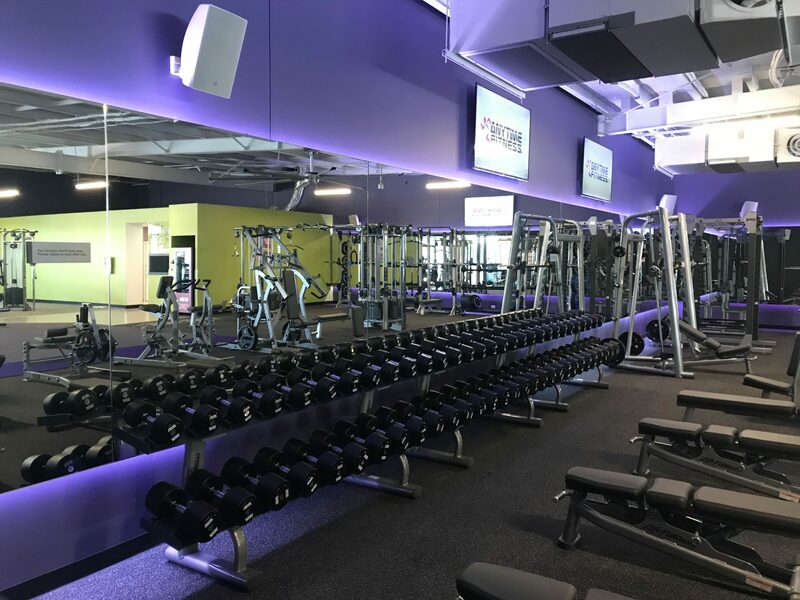 Working with the team we were able to value engineer the finishes and fixtures and deliver a quality experience on time and on budget enabling the Anytime Fitness community to continue to expand.